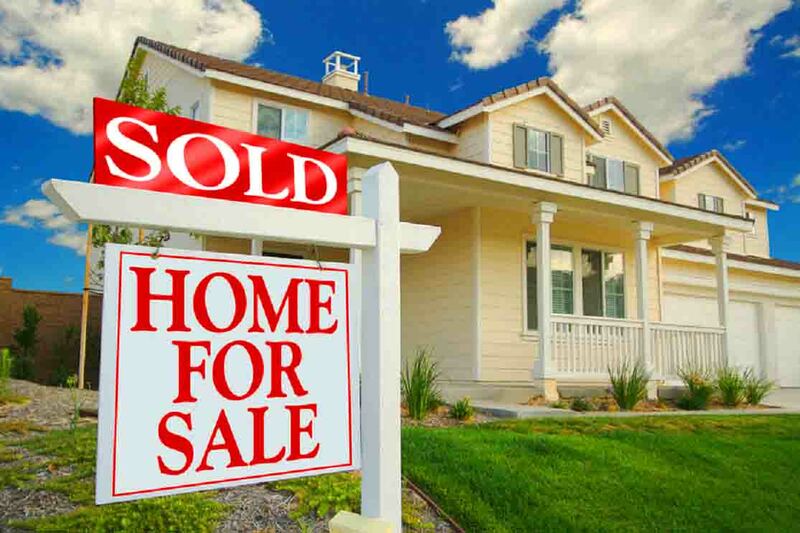 For you to be a Pro in real estate, you need a detailed understanding of some key documents in order to guide and educate yourself before buying your next landed properties. Prices of land are largely determined by the titles a piece of land has or by its nearness to a major landmark. Land Use Decree on the 28th of March, 1978 that vested all lands in every state of the Federation under the control of the State Governors. The Land Use Act coupled with other laws made it possible for the Governor who is now the owner of all lands in the state to actually have the power to Acquire more lands compulsorily for its own public purpose to provide amenities for the greater good of the citizens. Fortunately, the government recognises that indigenes of different sections of the country have a right to existence – a right to the land of their birth. Hence, it is customary for state government to cede a portion of land to the original owners (natives) of each area. An Excision means basically taking a part from a whole and that part that has been excised will be recorded and documented in the official government gazette of that state. A Gazette is an official record book where all special government details are spelt out, detailed and recorded. A gazette will show the communities or villages that have been granted excision and the number of acres or hectares of land that the government has given to them. It is within those excised acres or hectares that the traditional family is entitled to sell its lands to the public and not anything outside those hectares of land given or excised to them. A Gazette is a very powerful instrument the community owns and can replace a Certificate of Occupancy to grant title to the Villagers. A community owning a gazette can only sell lands to an individual within those lands that have been excised to them and the community or family head of that land has the right to sign your documents for you if you purchase lands within those excised acres or hectares of land. A Certificate of Occupancy (C of O) issued by the Lagos State Government officially leases Lagos land to you, the applicant, for 99 yrs. As already indicated above, all lands belong to the Government. 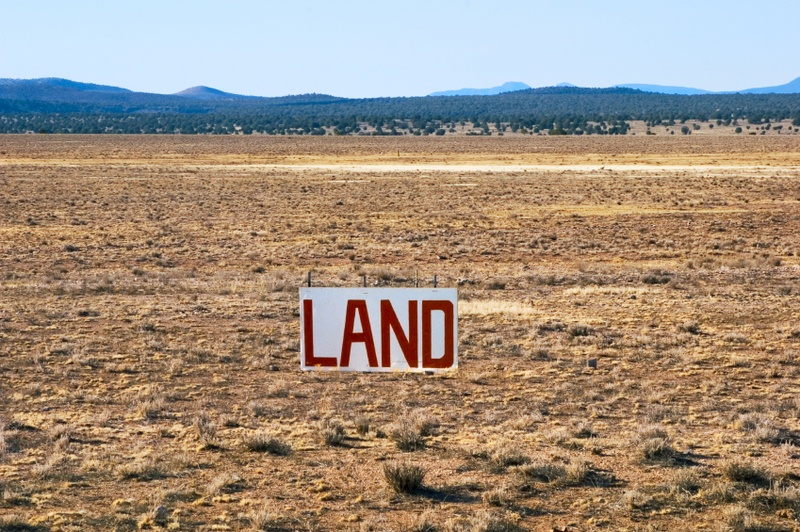 A C of O, however, is the officially recognised Document for demonstrating Right to a Land. Before the Land-Use Act in 1978 was enacted, Traditional families who had so much land power under their control benefited from taking pleasure over all the rights given to the landowners. Because of this mega-power, they wielded the land, they gave out lands to individuals under a tenancy system for them to use the land either for fishing or farming while they still maintained control over the portion of the land given to the individual. It wasn’t until the creation of Lagos Executive Development Board in the 1950s that individuals where now able to acquire land from the board directly in exchange for a sum of money instead of going to meet the traditional families to obtain land. This led to the Traditional Families now splitting their lands to keep some for the family use and others for sale to individuals directly to compete with the Lagos Executive Development. This system still made the Traditional Families total top dogs in exercising exclusive rights with lands they chose to sell and the ones they chose to keep. This eventually led to the birth of land speculation in Nigeria because lands were very expensive to purchase and difficult to obtain. Because of this and other ancillary reasons, it finally led to the promulgation of the Land Use Decree on the 28th of March, 1978 that vested all lands in every state of the Federation under the control of the State Governors. People could now directly obtain land from the Governor and the Governor could allocate land to the individual or Companies inquiring about land and issue certificate of occupancy to these people it has allocated land to. The land use act coupled with other laws made it possible for the Governor who was now the owner of all lands in the state to actually have the power to acquire more lands compulsorily for its own public purpose to provide Amenities for the greater good of the citizens. So for example if in 1981, Victoria Island, Ikoyi and Lekki were all part of one big Community joined together called Oniru and it had no separation to know which area is called ikoyi, Lekki or V.I then and it has an approximate total area square meters estimate of 100,000 square meters and the Government is interested in that area and decides to take 70,000 square meters for its self for its own personal use as an Urban Area or public purpose, it will record this acquisition in the official government gazette and also record that the remaining 30,000 square meters has been left alone for the traditional family to have and do with it whatever it pleases it to do. This is the sweet relationship between a land under acquisition, an excision and gazette. If they decide to sell anything outside the excised land, then that land is under acquisition by the government and it is a very bad land to buy.  Underneath it must have the Number, Volume, Page, Date and the Location it was signed into law e.g. No 26 in pages 200 to 291, Volume 87 dated 14th of August 2011 and have the contents of the list of the Villages, Settlements and parcels of land excised back to the community. The page the description of the Village excised. A Gazette is a very powerful instrument the community owns and can replace a Certificate of Occupancy to grant title to the Villagers. A community owning a gazette can only sell lands to an individual within those lands that have been excised to them and the community or family head of that land has the right to sign your documents for you if you purchase lands within those excised acres or hectares of land. If the government based on some reasons best known to them decides to revoke or acquire your land, you will be entitled to compensation as long as it’s within the Excised lands given to that community.